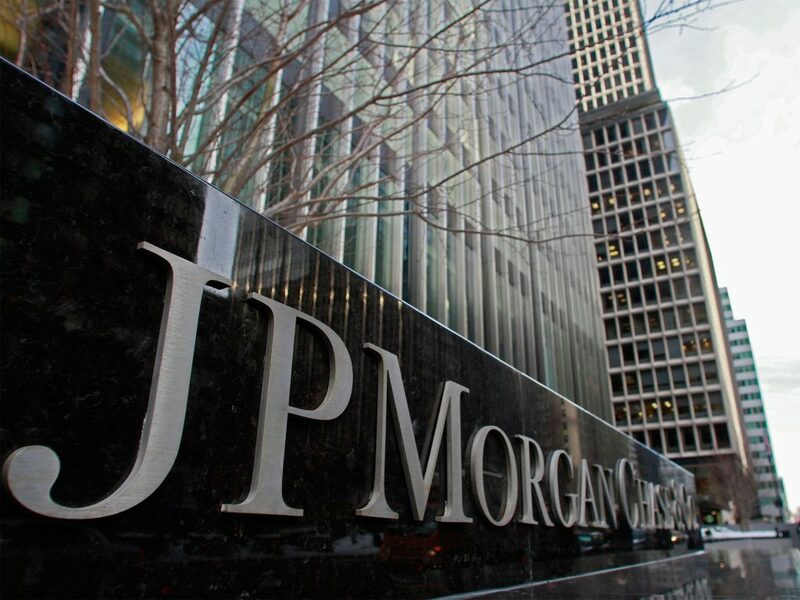 According to a statement by the US Commodities Futures Trading Commission (CFTC) earlier this week, JP Morgan Chase has been ordered to pay a civil penalty of $65 million to settle charges, accusing it of manipulation of ISDAfix benchmark swap rates between 2007 and 2012. 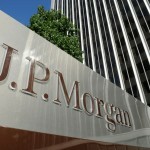 JP Morgan Chase shares closed lower for the sixth time in the past ten trading sessions in New York on Tuesday. The stock went down 0.58% ($0.63) to $107.55, after touching an intraday low at $106.62, or a price level not seen since June 15th ($106.27). 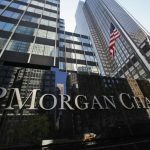 Shares of JP Morgan Chase & Co have edged up 0.57% so far in 2018 compared with a 3.33% gain for the underlying index, S&P 500 (SPX). 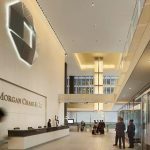 The regulatory authority said that the Wall Street bank had released misleading reports and attempted to rig the US Dollar International Swaps and Derivatives Association Fix for the benefit of its positions in derivative instruments. In 2015 and 2016 Barclays Plc, Goldman Sachs Group Inc and Citigroup Inc had also settled similar charges with the CFTC associated with ISDAfix benchmark case, Reuters reported. 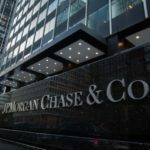 According to CNN Money, the 28 analysts, offering 12-month forecasts regarding JP Morgan Chase & Co’s stock price, have a median target of $123.00, with a high estimate of $135.00 and a low estimate of $85.00. The median estimate represents a 14.37% upside compared to the closing price of $107.55 on June 19th.